Ford Motor Co. said Tuesday it plans to deploy a fully autonomous and driverless ride-hailing car by 2021. 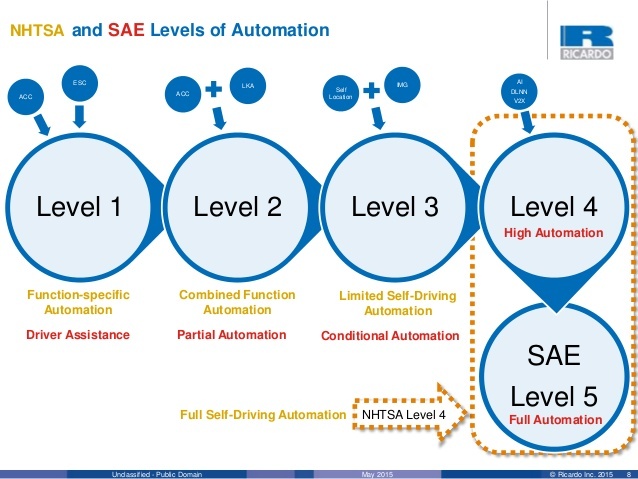 Ford today announces its intent to have a high-volume, fully autonomous SAE level 4-capable vehicle in commercial operation in 2021 in a ride-hailing or ride-sharing service. CEO Mark Fields set the target at Ford’s Research and Innovation facility here, which will double its staff to 300 and grow its footprint by 150,000 square feet by year’s end to respond to the challenge. 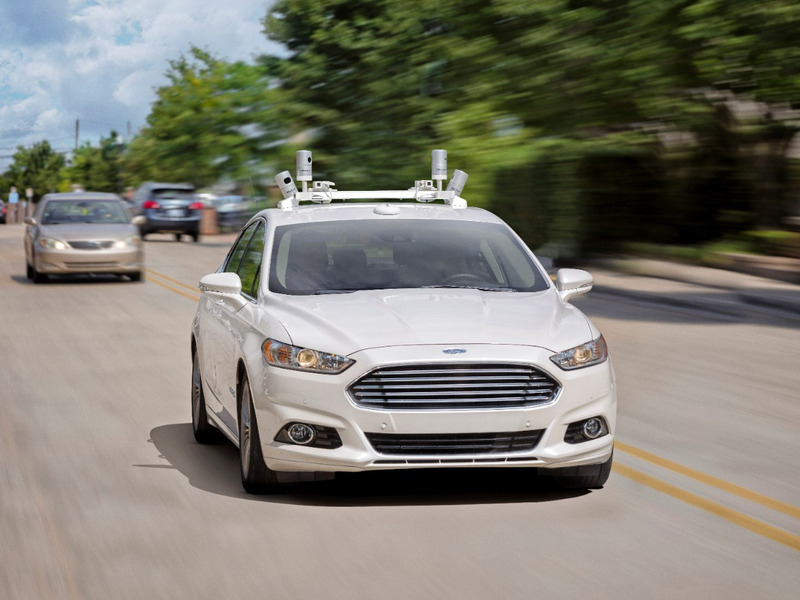 Currently, Ford is testing around a dozen self-driving Ford Fusion Hybrids on California, Michigan and Arizona roads. Its goal is to introduce cars with no steering wheels or pedals. Google leads the way in this arena with a seven-year self-driving program whose vehicles have logged more than 1.5 million miles in four states. Ford plans to have 30 Fusions testing its autonomous car tech by the end of this year, and nearly 100 in 2017. 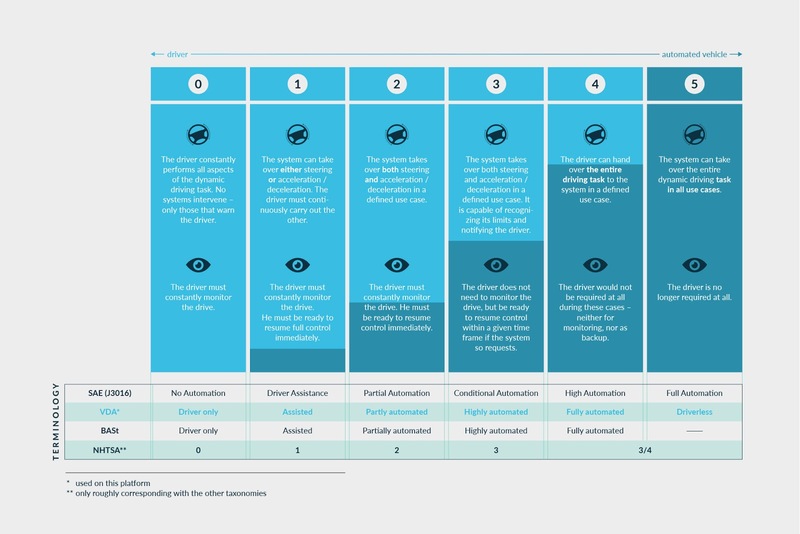 “We’re aiming for Level 4 automation with this vehicle,” said Ford CTO Raj Nair, referring to the Society of Automotive Engineers standard, where Level 1 is a human-guided vehicle and 5 requires no human input regardless of the environment. Nair said Level 4 offers full autonomy “but in a geo-fenced area that is very heavily 3D mapped.” In other words, a typical city center. Ford will continue to invest in driver-assist features that will be added to traditional vehicles, Nair said. But in conducting research on car technology that is semi-autonomous, doing most of the driving while relying on the human in certain situations, Ford discovered certain risks. 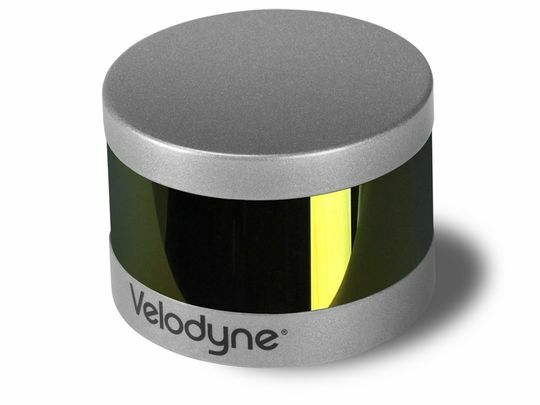 Ford announced that it was co-leading a $150 million investment with Chinese search giant Baidu in Velodyne Lidar, which makes a critical laser radar component for self-driving vehicles. Last month, Ford participated in a $6.6 million seed round for 3D mapping company, Civil Maps.